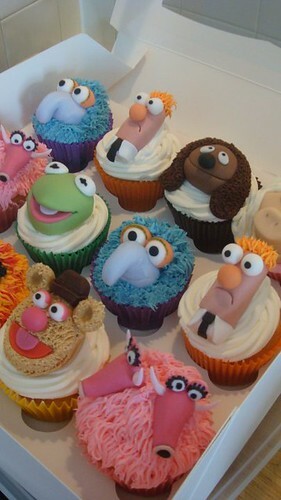 Muppets wedding cupcakes: "I first saw these Muppets cupcakes on Flickr so I didn't realize they were from a Muppets wedding (!!) 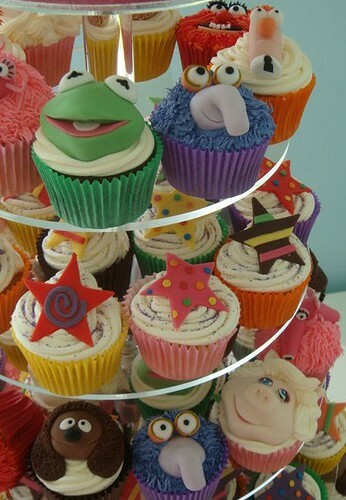 until I visited the Facebook page of the UK's Cupcake Occasions, based in Caydon, Nr Ipswich, . Wow! 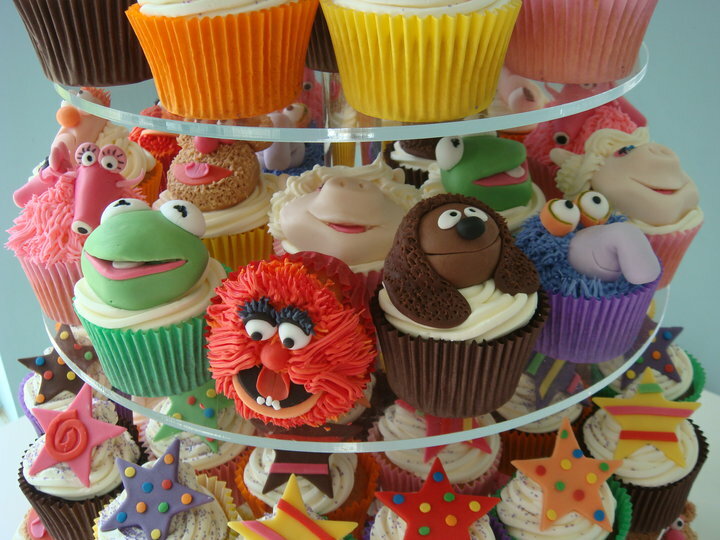 Wedding cupcakes are really a time when you can express yourself and make your event memorable, and Cupcake Occasions have totally done that here; click here for a wonderful photo of the bride reacting to her cupcake tower. Hey Kimma, It's Gary 130 on. Hi Kim and I was gonna call you on work phone, but ha. I'm at thehospital right now, so there's A. M at that I was going on. Let you know marketing on the phone 3today. What's going on. It's probably in the on this morning, the mobile hospital in has been admittedto just care will be here this morning. Yeah I think he has we have. Well, it looks like doublepneumonia and blood infection. Excellent. Yeah evening so hi. I'll catch up with you. Bye. Beagle Works Hard For The...Treat.